This time last year Dylan was in hospital having blood transfusions, IV antibiotics, a wide range of medications, he was a little lighter weighing in at 40kgs, and vomiting two to three times a day. 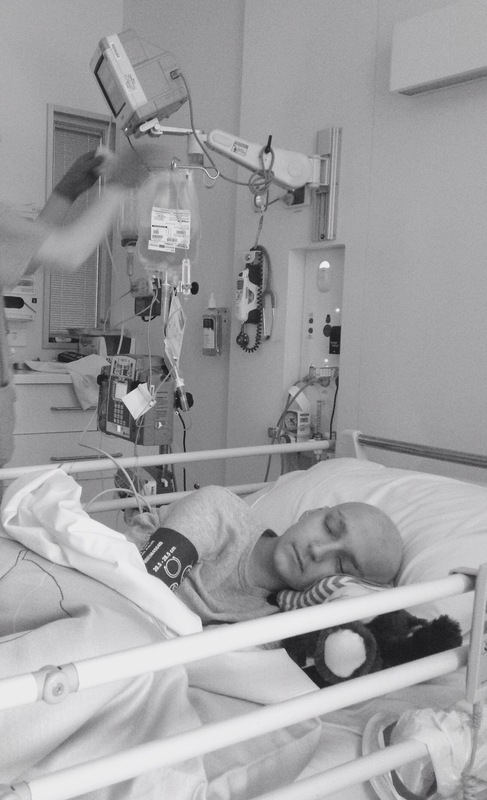 He was half way through his chemo, and looking forward to finishing treatment and getting back to being a regular teenage boy, going back to school and hanging with friends. And he is here, 10 months since finishing treatment, we are so grateful it’s past, his last MRI was all clear, blood test reveal the struggle to recover, blood counts still very low, only minimal medications daily, mostly the battle is with nausea and nutrition, weight has very slowly increased, now a whopping 42kgs, and vomiting once a day, rarely twice and some days not. He does online distance Ed classes, up to three a week, and one midday school session each day. He attends online games club, games online with his friends and brother and goes for neighborhood walks. 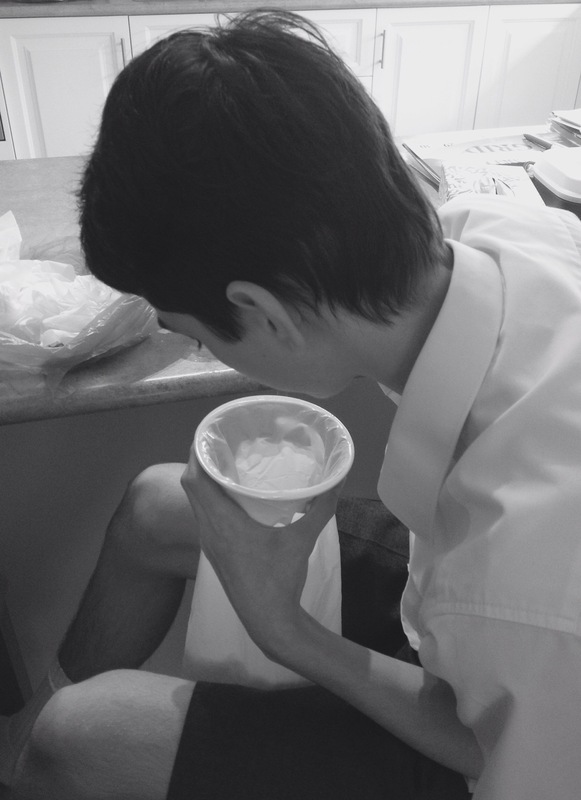 Today he went online did half an English lesson then went to school and did a Food Tech class, he had eaten the tablespoon of yogurt (that’s the quantity he can manage) for breakfast, had his anti nausea medication, then vomited before he even signed into his class, not able to eat anything else he then went to school on an empty stomach. He went to school feeling sick and is home now, still feeling sick but ready to try and have something to eat. This is his regular teenage boy life now, any expectation of going ‘back to normal’ has been dismembered and we navigate a new way each day. We are flexible like rubber and we flow like a river. So far from the expectation of what we once had this time last year, today looks different than we imagined. It’s still better than last year, and worse than the year before, it’s another day. This is shared only to create awareness, we do not know the intimate lives of another, we cannot imagine what it’s like and no two lives are experienced the same. This is a small part of childhood cancer. Posted on November 16, 2017 by blackbirdbymichellePosted in childhood cancer, Childhood Cancer Awareness, Dylan's journey, lifeTagged Awareness, Cancer, childhoodcancer, lifeexperience, personalstory. Very moving piece of writing. So sad and such a long journey to recovery. It is good that you are sharing because a lot of people would think it ends when you get the all clear.